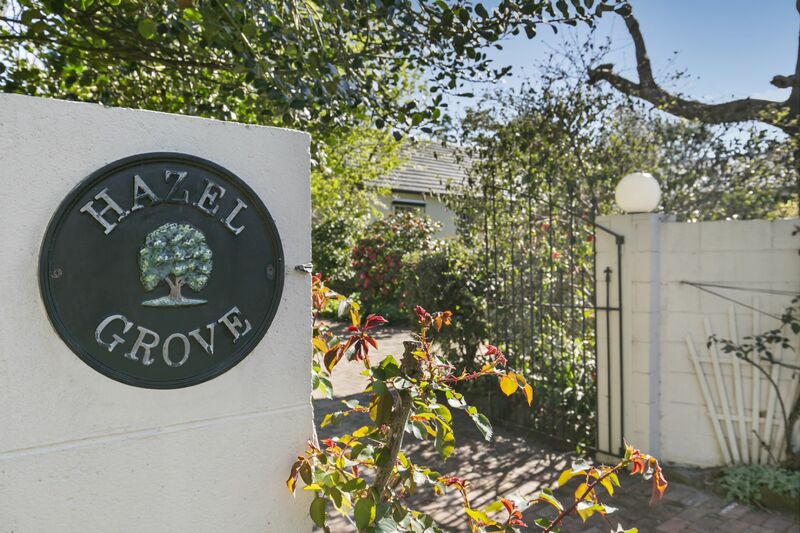 It is our sheer pleasure and incredible privilege to present �Hazel Grove�. 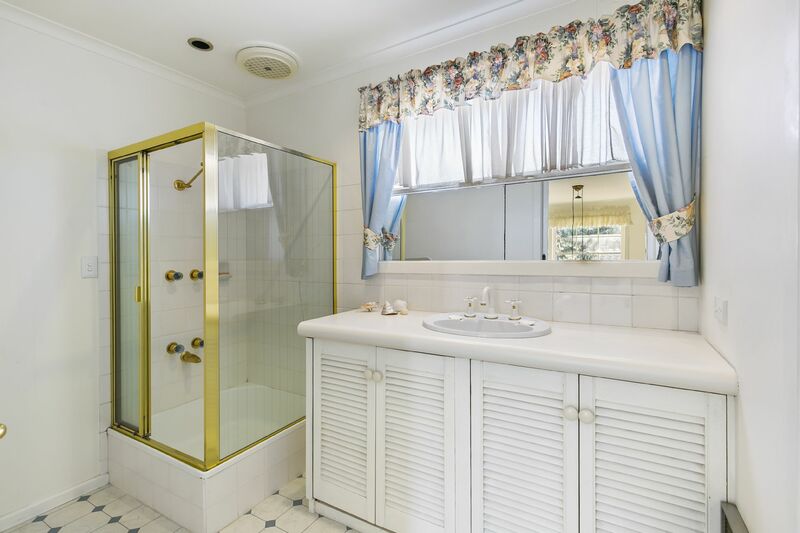 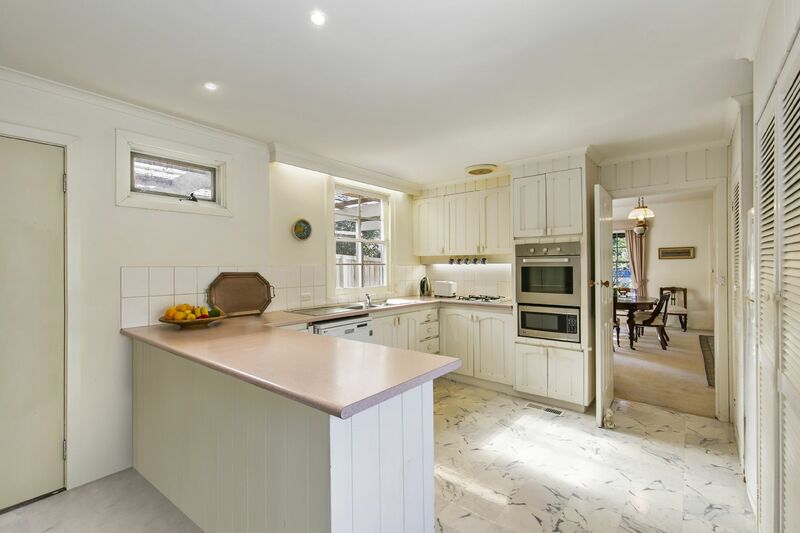 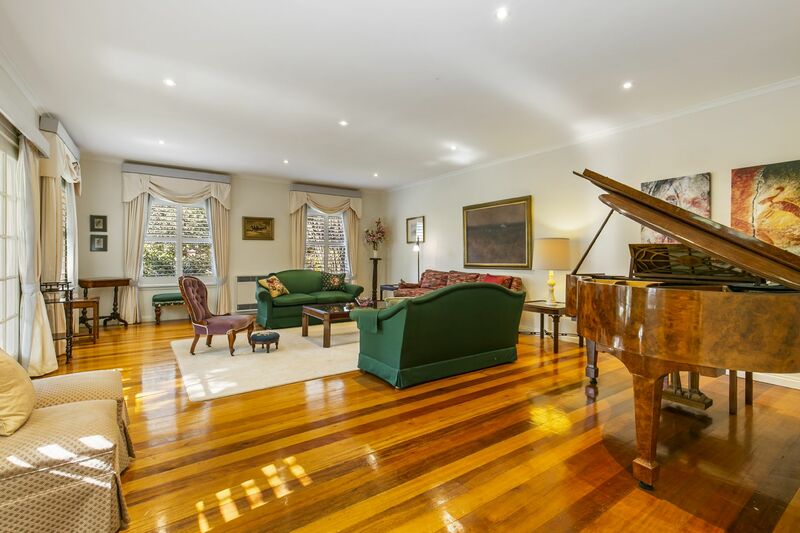 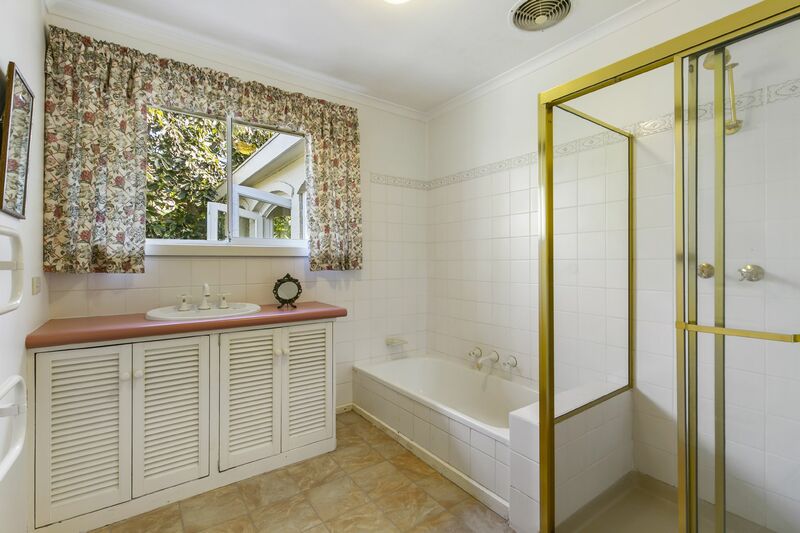 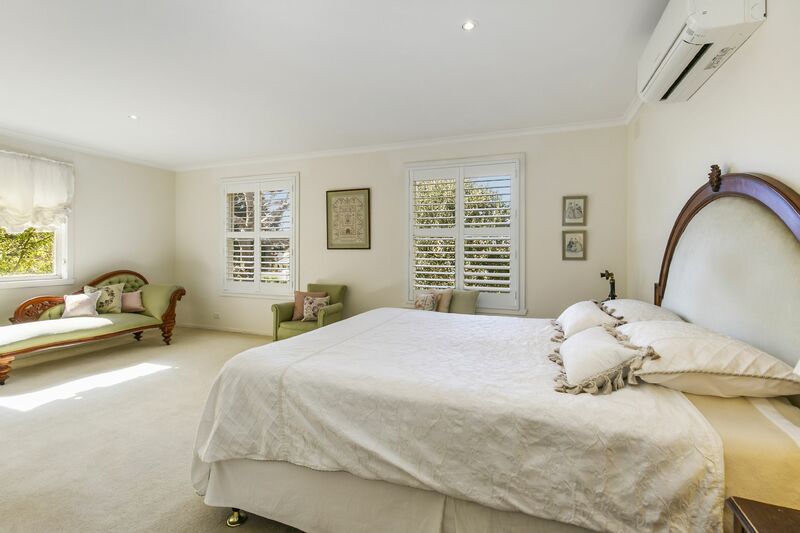 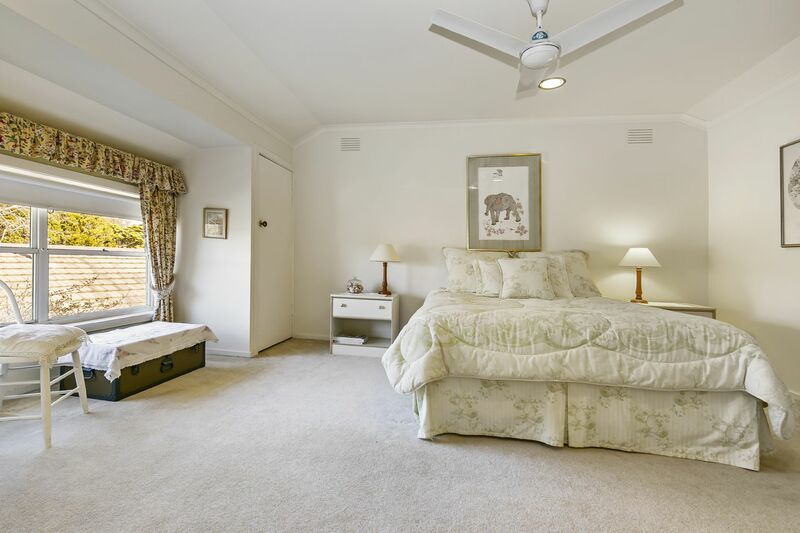 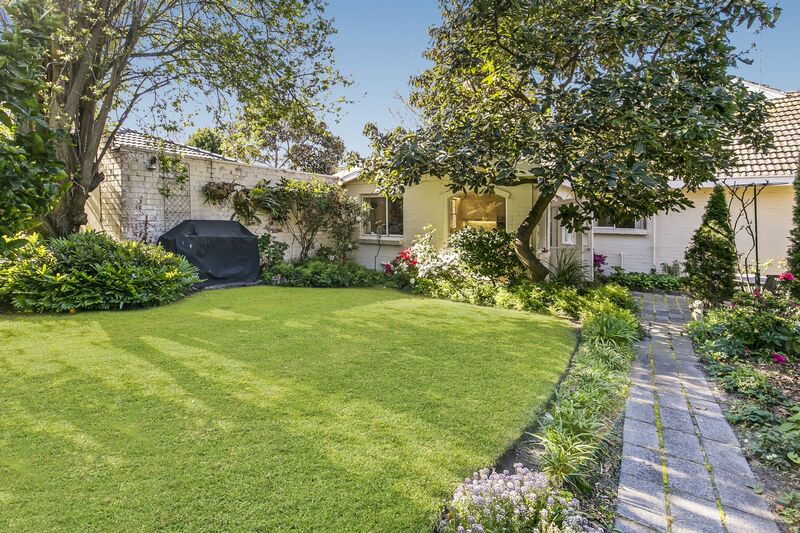 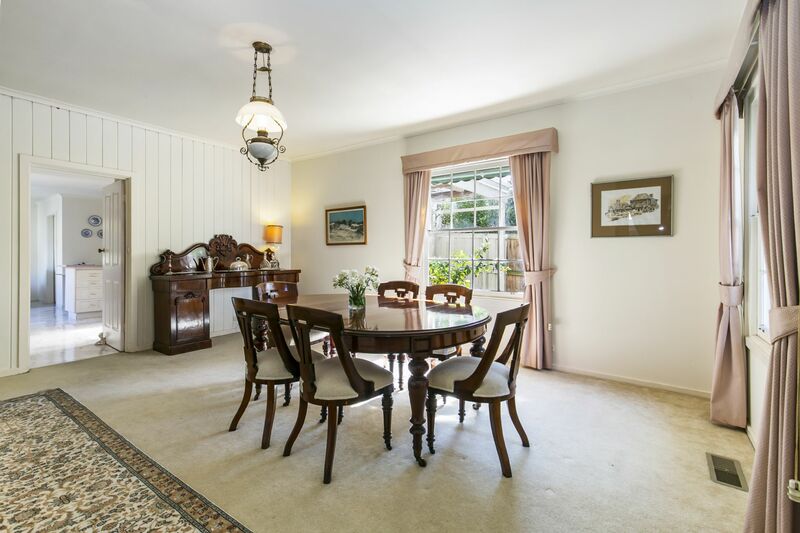 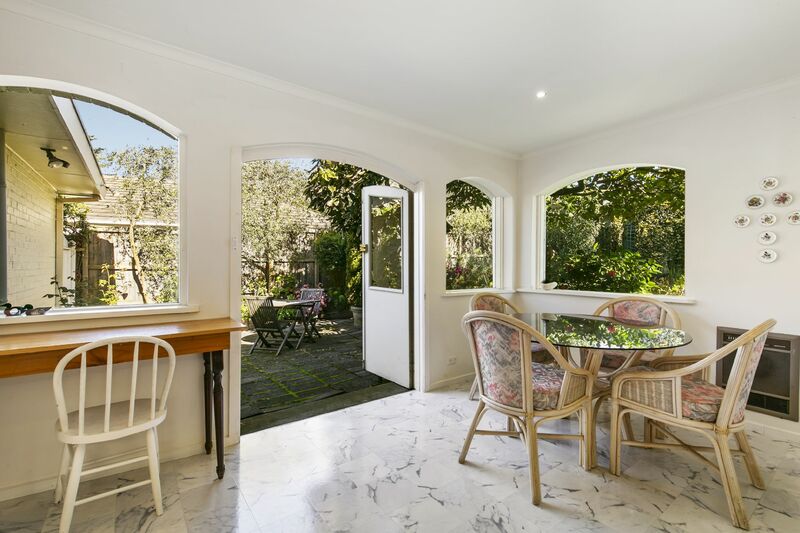 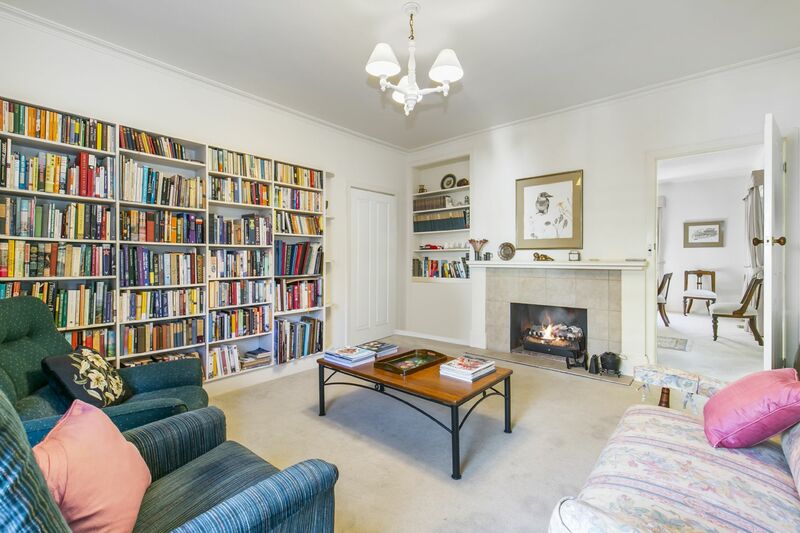 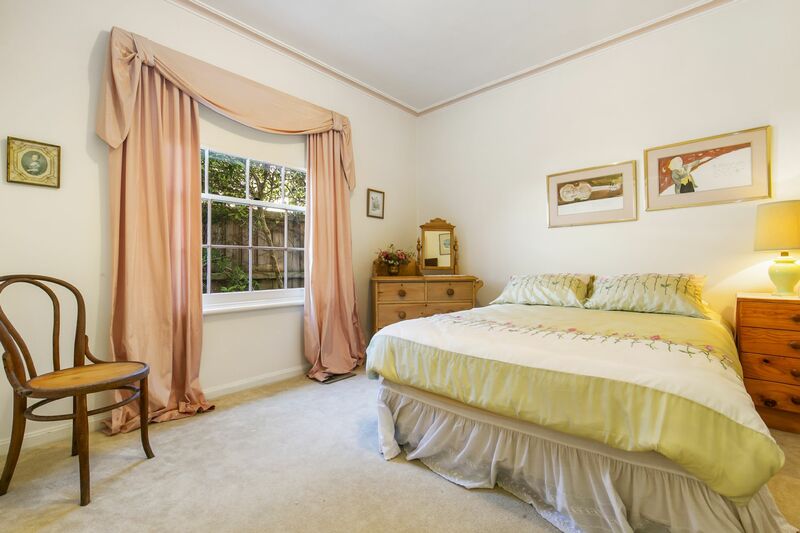 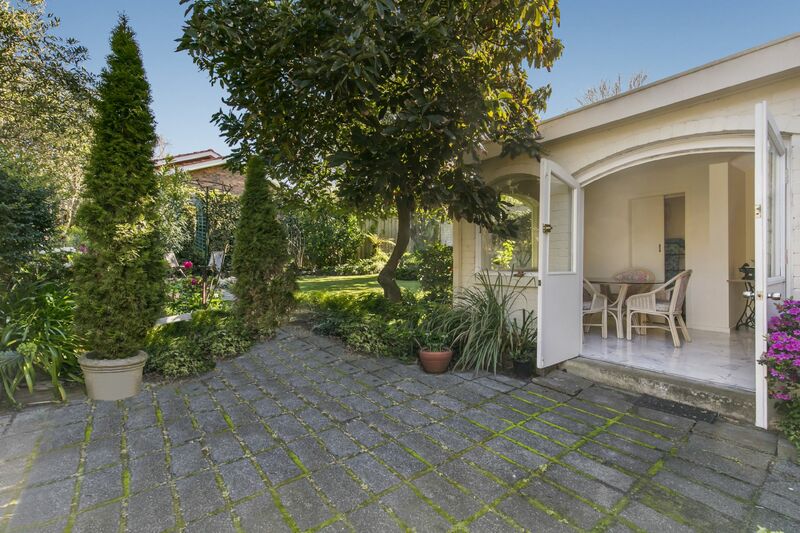 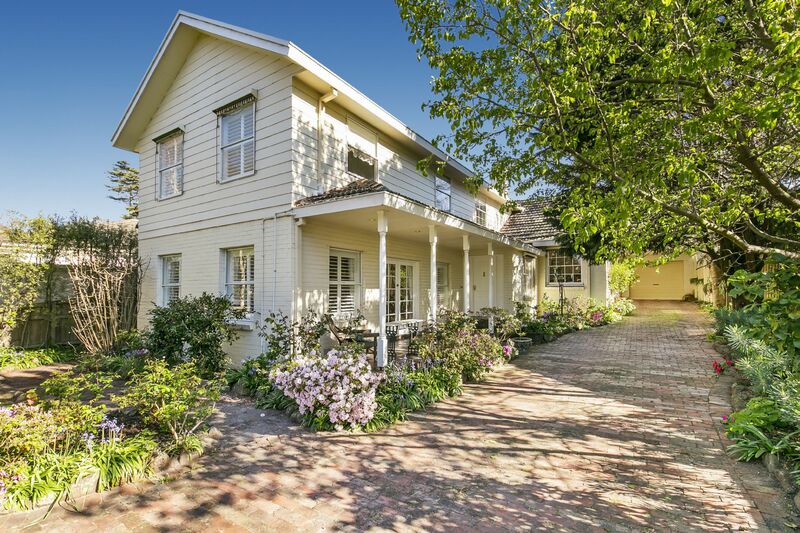 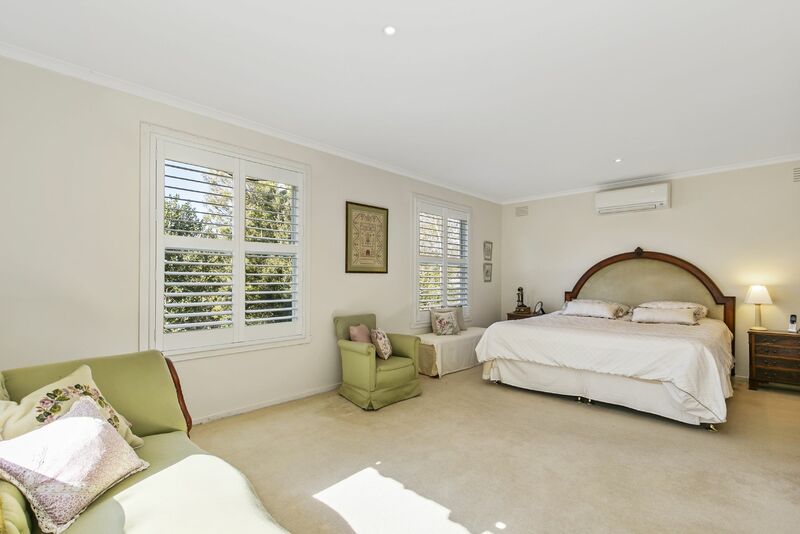 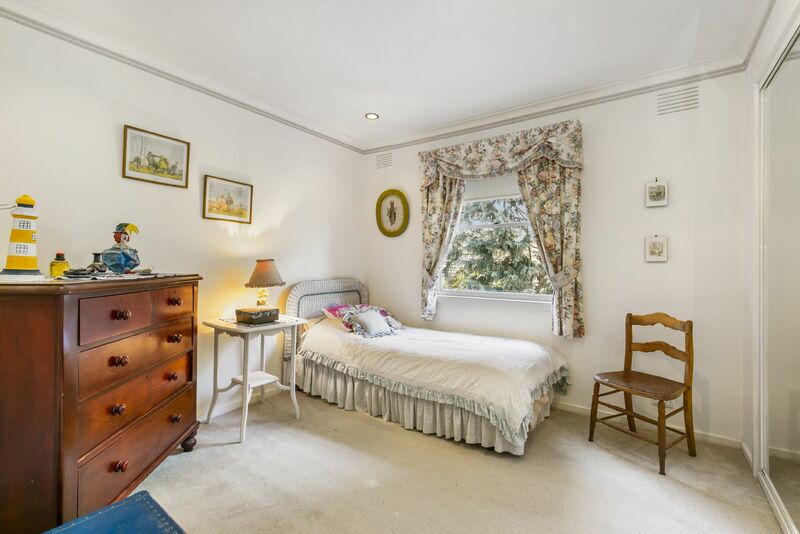 This perfectly positioned, character filled home sits in arguably the most beautiful street in all of Frankston South. 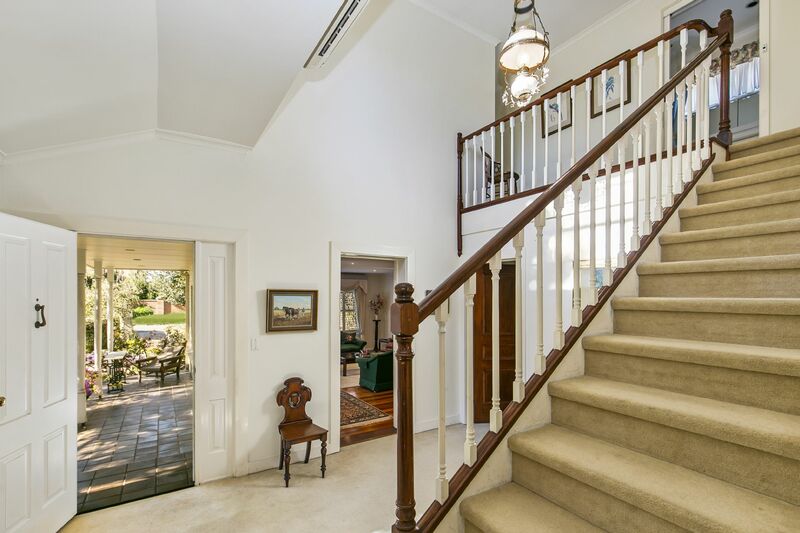 Sitting atop the coveted Olivers Hill and a mere stone�s throw to the golden sands of our award-winning foreshore, this prized residence is simply a delight to behold. 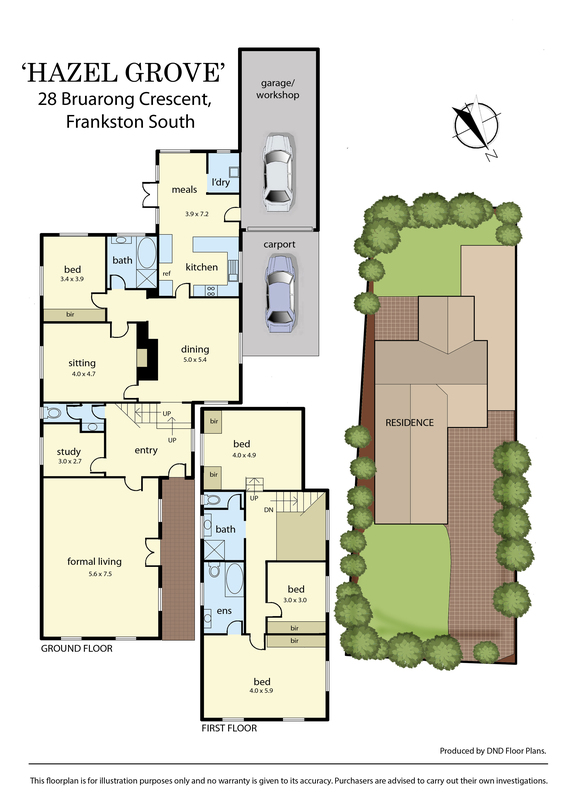 �Hazel Grove� is quite simply a home like no other that commands your attention and deserves an inspection. 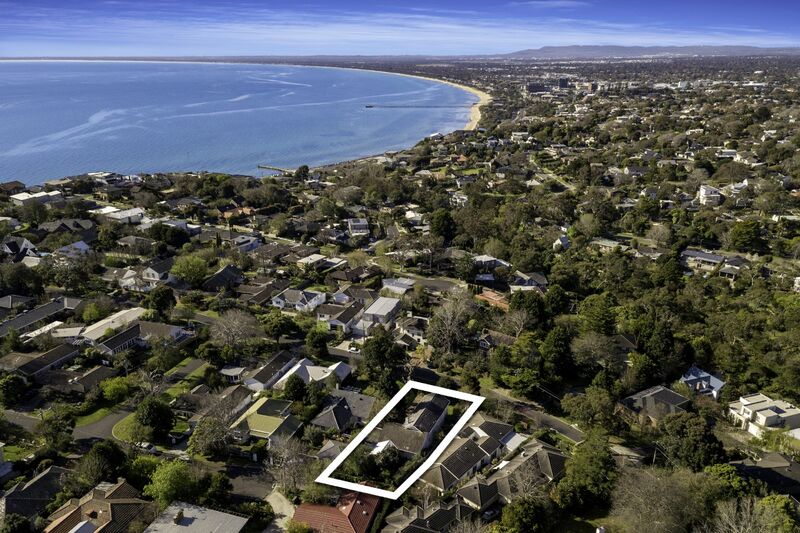 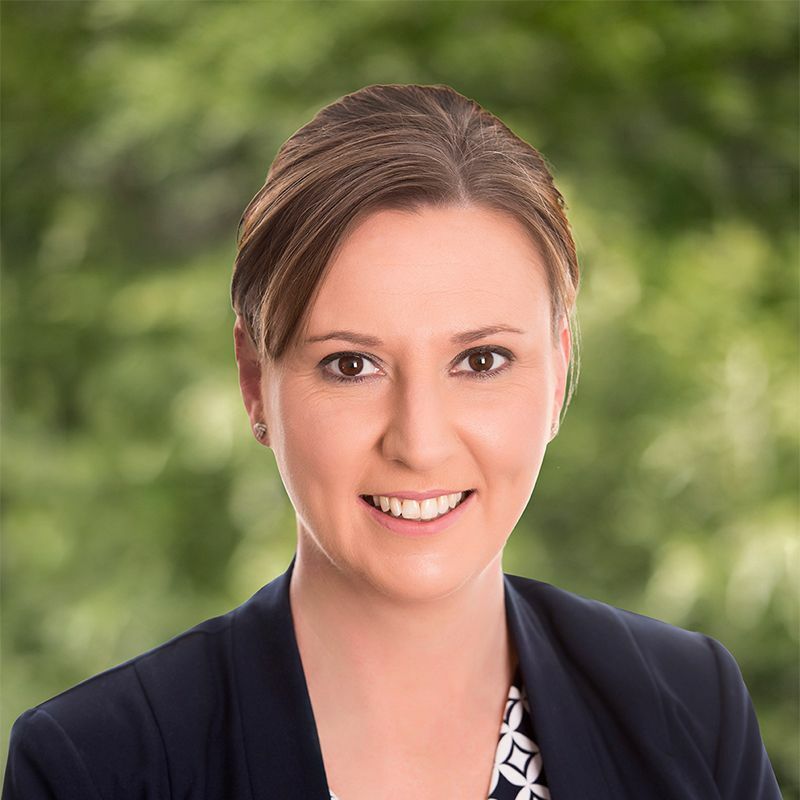 For further details, please contact Fiona Hodgson on 0477 157 755 or Juanita Kouvelis (Personal Assistant to Fiona Hodgson) on 0407 831 777.